Picture: Botswana has been rocked by yet another earthquake the 5th since the mag 6.5 in April, see above. 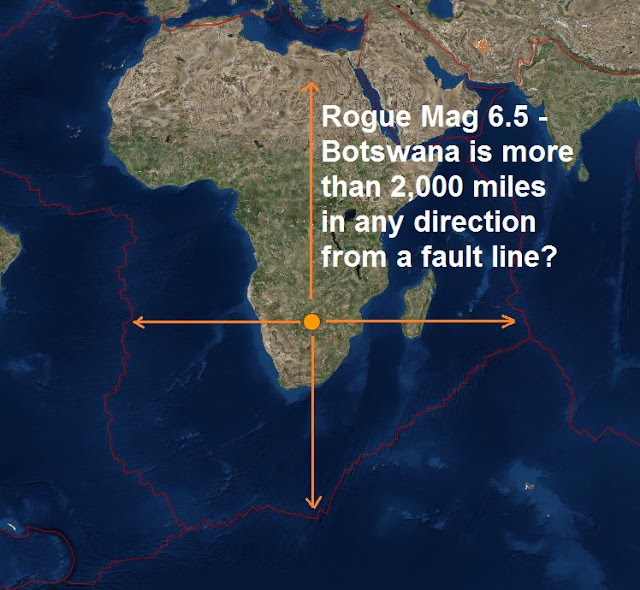 Another rogue quake which struck Botswana yesterday becoming the fourth since April has become quite a quite a mystery! Botswana has been rocked by yet another earthquake, a fourth one in a space of five months. A 4.8 magnitude earthquake rocked the diamond rich nation at 2:37 a.m. GMT Saturday morning in Gaborone, Botswana's capital city and the surrounding areas. The reverberation occurred some ten kilometres below the surface, meaning the tremor would have felt stronger than the magnitude suggests. In early April, two earthquakes measuring 6.5 and 5.0 in a space of two days, rocked the southern African nation's central parts, just 210 kilometers north of the capital. On July 5, 2017, the United States Geological Survey international earthquake tracking centre confirmed readings of an 4.9 magnitude earthquake that hit central Botswana. Jeff Ramsay, the Botswana government's spokesperson confirmed the Saturday morning earthquake that has been also felt in areas in the capital's radius of within 200km. 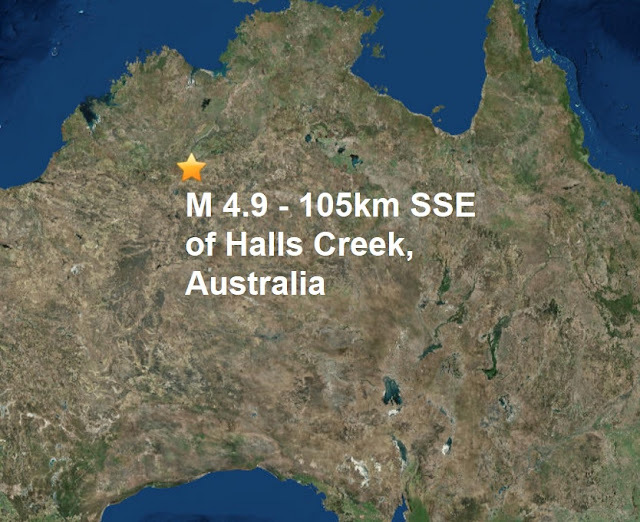 "The epicentre of the earthquake is the capital. 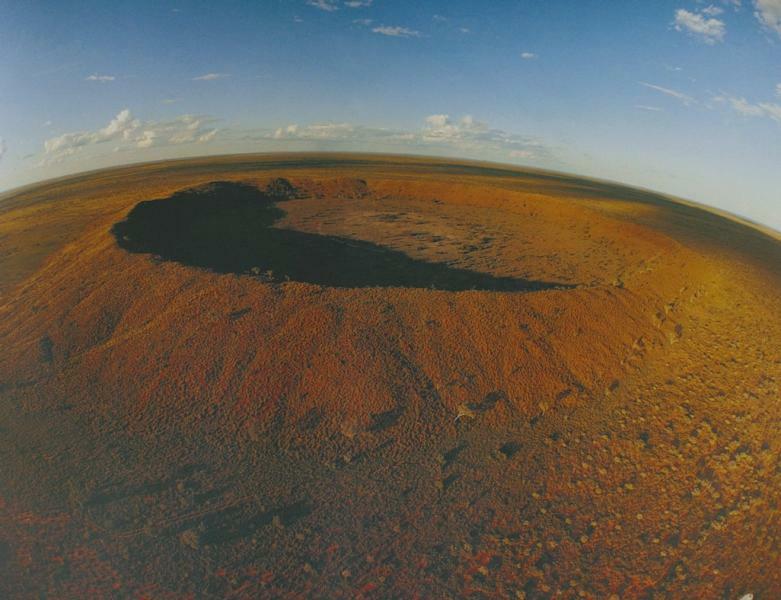 However, the aftershocks of the fourth earthquake in a space of five months were felt in areas like Mahalapye, Kanye, Lobatse and Mochudi," the government's spokesperson told Xinhua in a telephone interview. Botswana has a population of around 2 million and around 10 percent of its population lives in the capital city. A strange place for a major quake to occur I don’t ever remember reporting a major quake anywhere near here before except for the mag 6.5 in April, there is also no region summary or history available for this location on USGS which would suggest the area has no history of major quakes, or minor quakes for that matter.